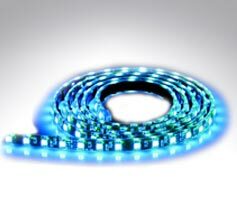 In the last ten years many of the world's largest lighting manufacturers such as Osram, Philips and GE have put huge resource into developing Led technology. 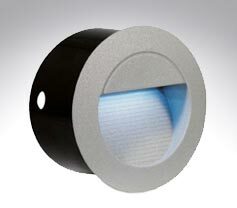 As a result we now have a lighting source comparable to CFL in terms of energy saving and incandescent and halogen in terms of light output. 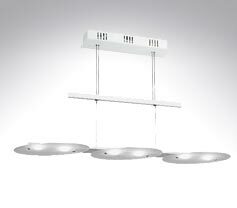 We are now entering a new era in lighting. 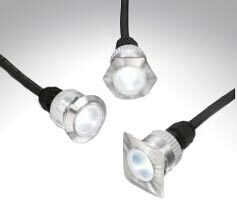 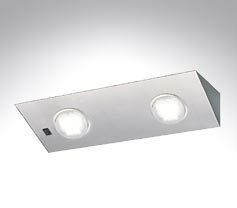 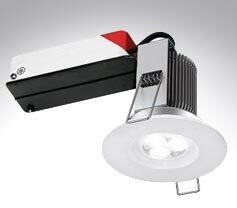 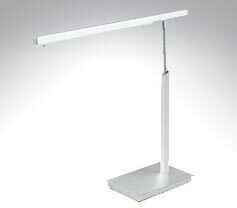 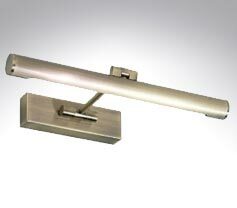 Manufacturers are now developing fittings intended solely to be used with LED lamps. 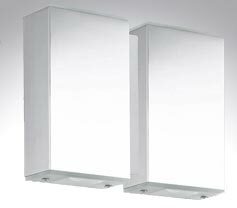 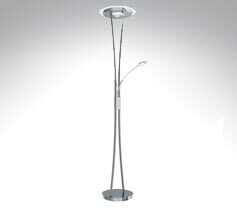 In this section you will find a selection of some of the latest designs, offering huge energy savings and excellent light output.